Lisa was first introduced to Pilates whilst studying for a BA (hons) Dance degree at the Laban Conservatoire of Movement and Dance. This sparked her passion for flowing, controlled and creative movement. Her desire for a deeper knowledge of anatomy and biomechanics led her to qualify as a Pilates teacher in the early 90s. 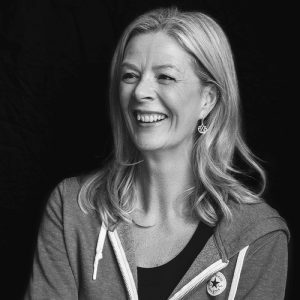 Having successfully trained clients and students worldwide Lisa became Director of Education for Europe’s biggest Pilates teacher training organisation, Body Control Pilates. 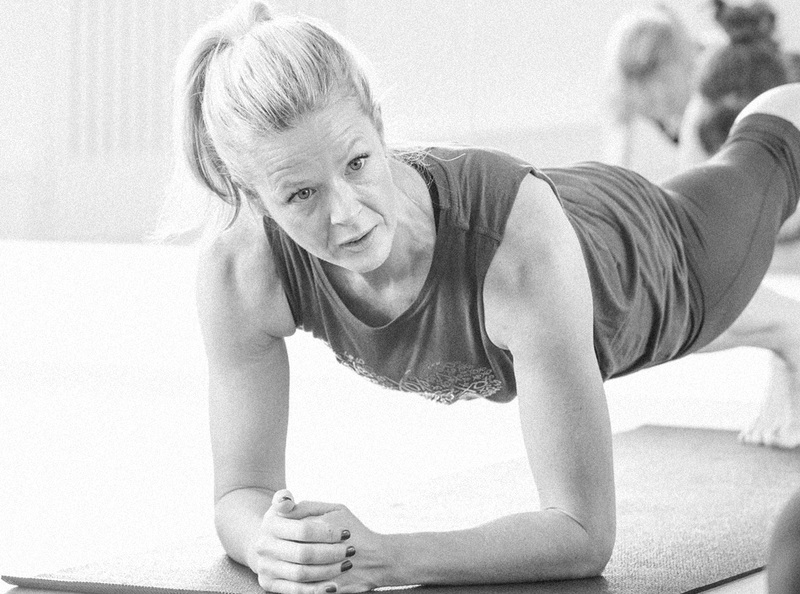 Lisa went on to create and deliver a wide variety of matwork and equipment courses as well as co-authoring the highly acclaimed ’Pilates Bible’. In addition to her extensive research and knowledge of the original Pilates method, Lisa is also a qualified Personal Trainer and continues to study functional anatomy and sports physiology in order to continue to refine and develop her teaching expertise. 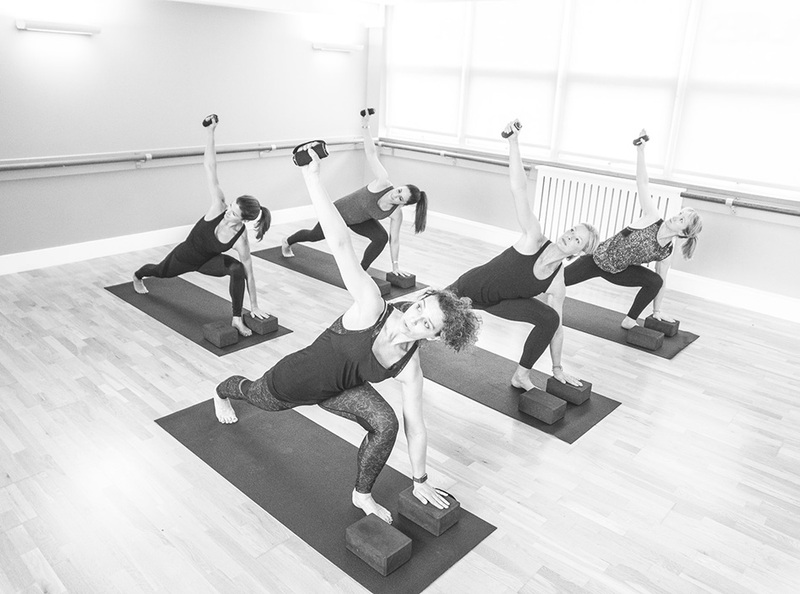 Lisa teaches weekly HIP Pilates classes at Cobham Pilates. Contact Cobham Pilates for details. Jo Higlett began dancing aged 2; a love of creativity and performance was instantly sparked, followed swiftly by a fascination with the human body and all it is capable of. Jo is committed to constantly updating her knowledge by attending a variety of classes and courses, including Lisa B’s HIP™ Pilates. She immediately integrated this style of class into her timetable which quickly became popular with all her clients. A highlight was teaching HIP outdoors throughout the summer of 2017! 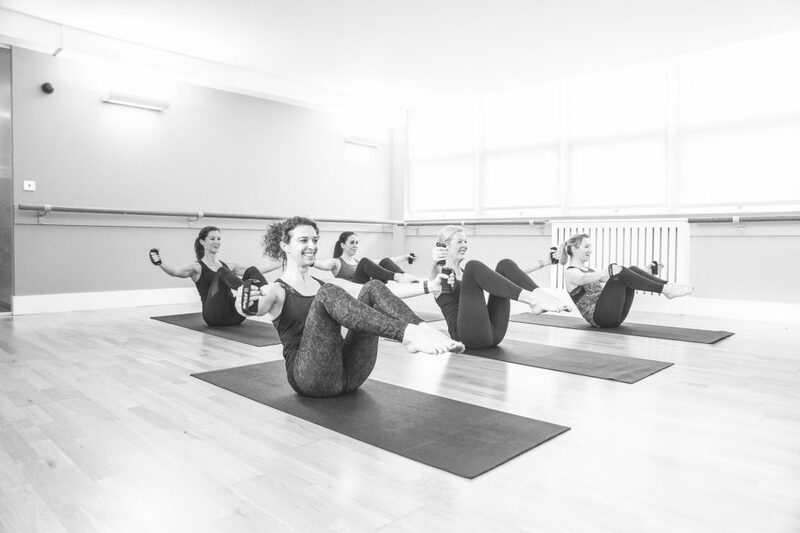 Jo’s further qualifications also include Pilates & Pregnancy, Pilates for Performance and Pilates for Dancers , Springboard Pilates and Barre Concept. She has completed two marathons and loves to practice yoga and HIIT training to complement her teaching. 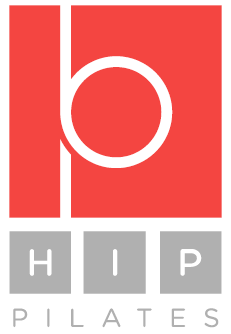 In 2017 Jo joined The LB Pilates Academy for Teachers as Principle Teacher Trainer for HIP™ Pilates. 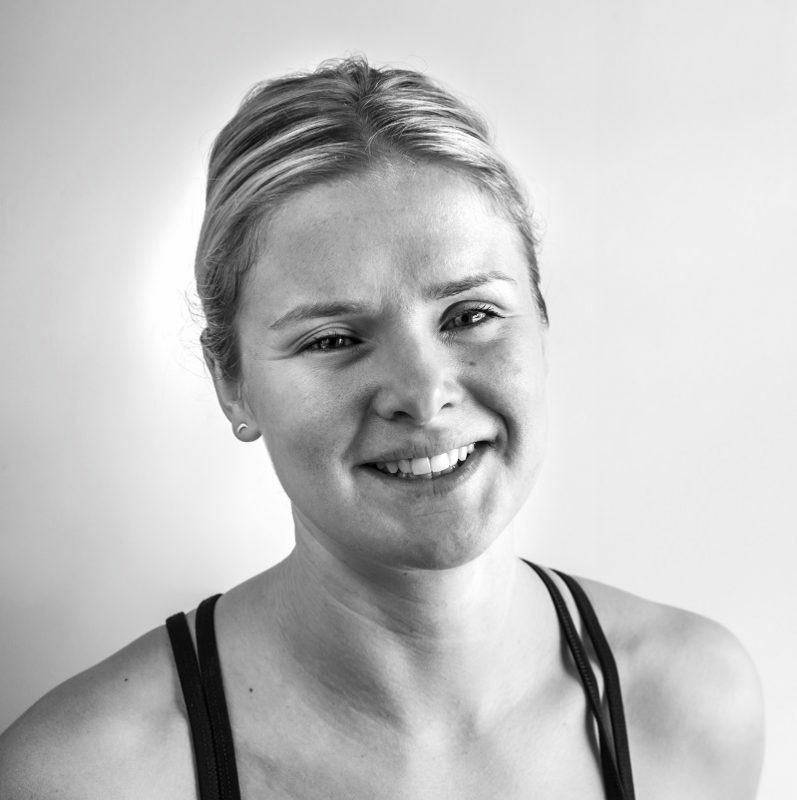 Jo has since been sharing her expertise and experience of Pilates with her unbounding energy and humour ever since.